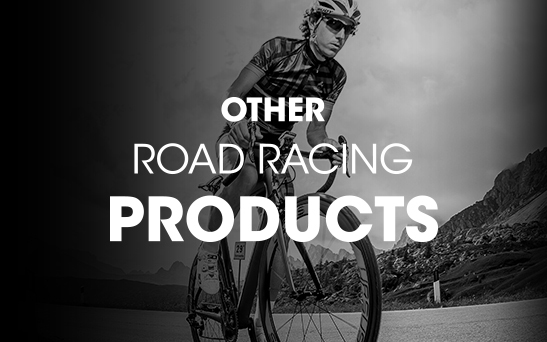 Miura C37 road cycling wheel embodies the Ursus concept for clincher tyres. 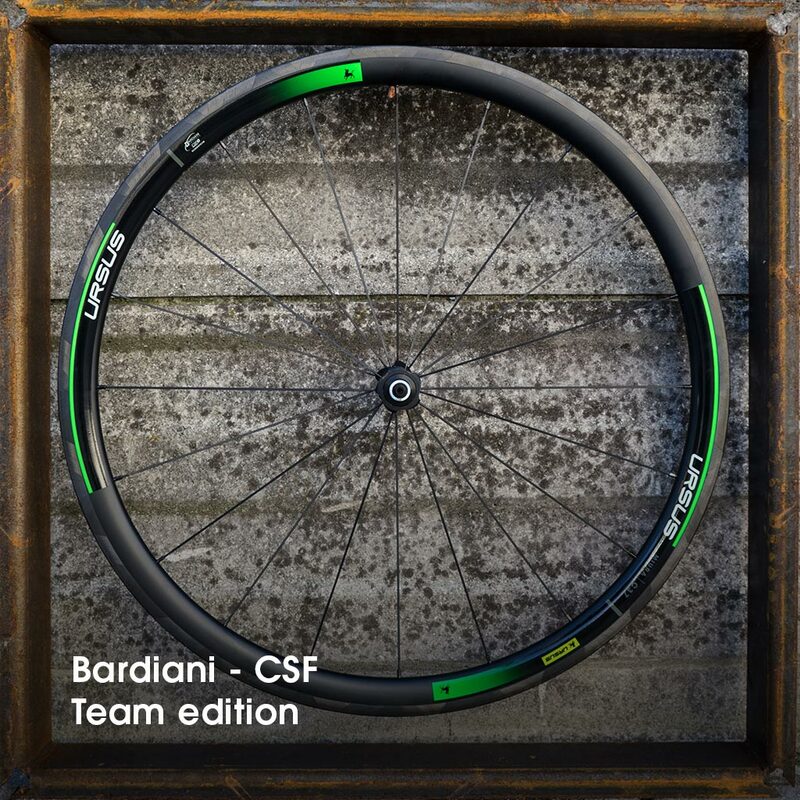 It is equipped with 37mm medium profile carbon rims made of monocoque UD and protected by HPS resin, which ensures better heat dissipation derived from prolonged braking on the carbon rim. Made as our new alloy hubs R40 with SKF seal ball bearings. 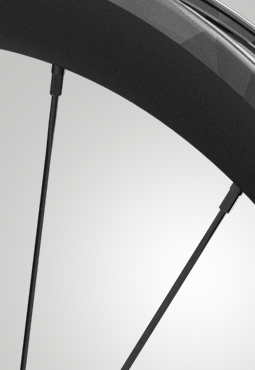 For cyclists who want carbon wheels with the ease of mounting the tyre, this model is perfect. 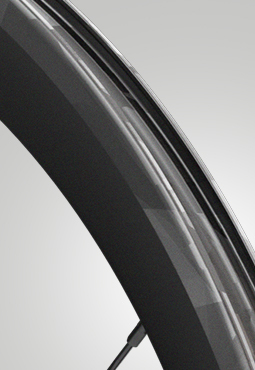 The 37mm high profile is suitable for any type of route, we recommend it for those who ride long uphills. 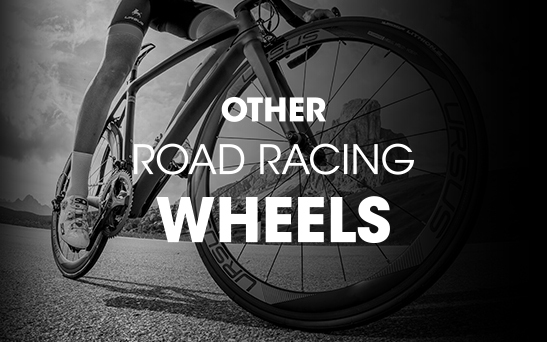 Carbon clincher wheels are a practical choice, ideal for the cyclists who demand to ride without limits. This series is developed to elevate the level of your training sessions. 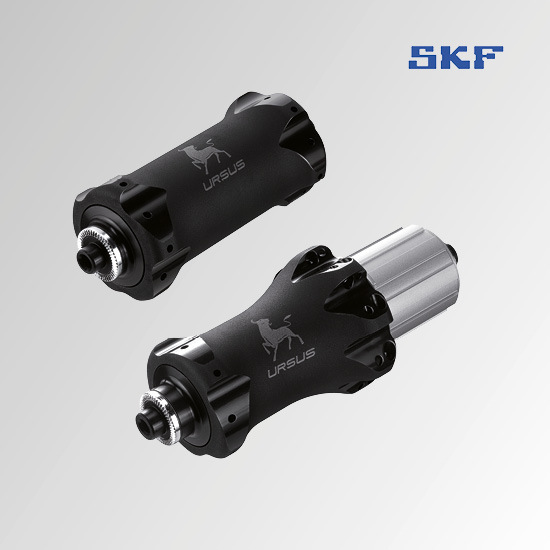 You can choose among 37mm or 50mm profile height.